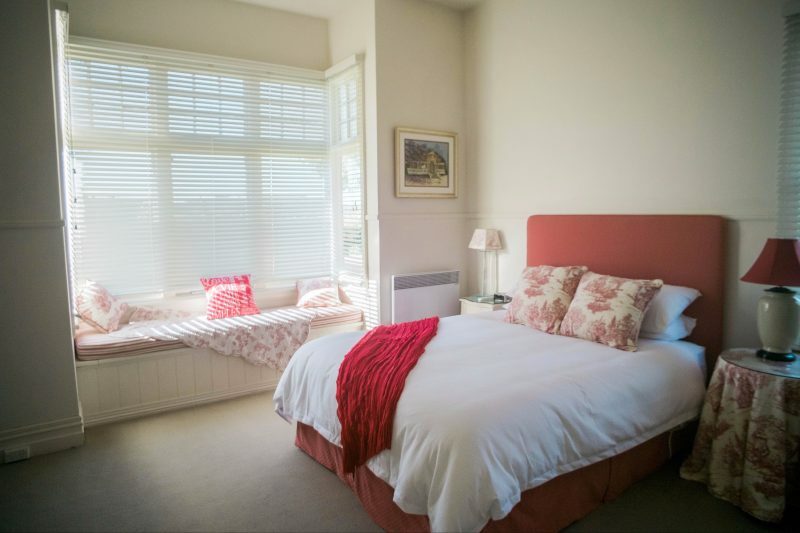 An intimate, comfortable guest house, offering you relaxing country views from the comfort of your bed! 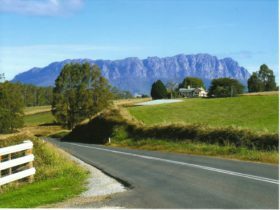 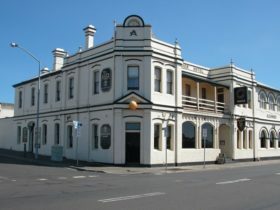 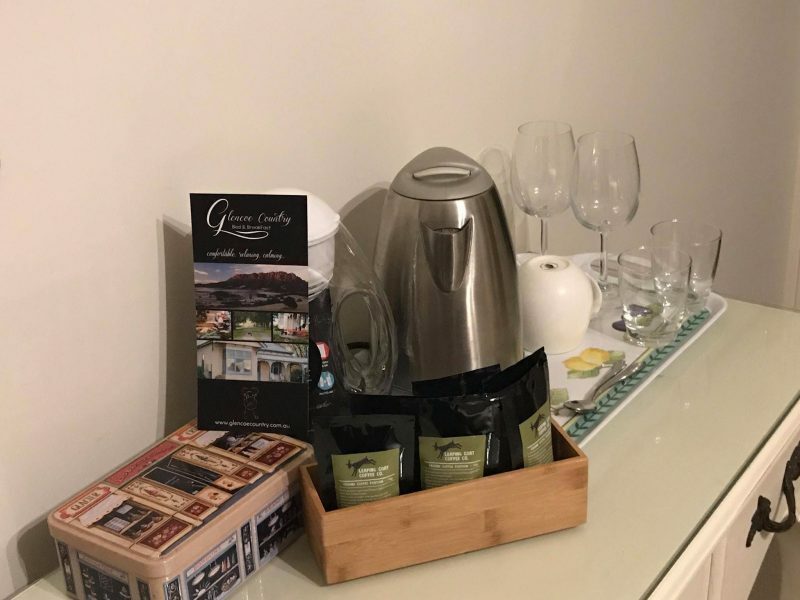 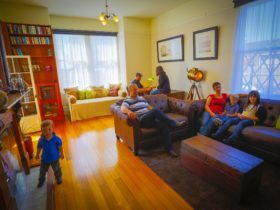 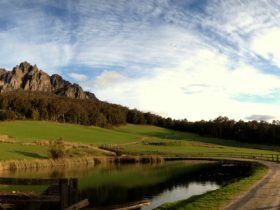 Glencoe Country Bed & Breakfast is located in the heart of the stunning Cradle Mountain and Lakes District in North West Tasmania, just a short drive from the beautiful coastal beaches and towns, near Sheffield (the Town Of Murals) – but a ‘world away’ from the rest of the world. 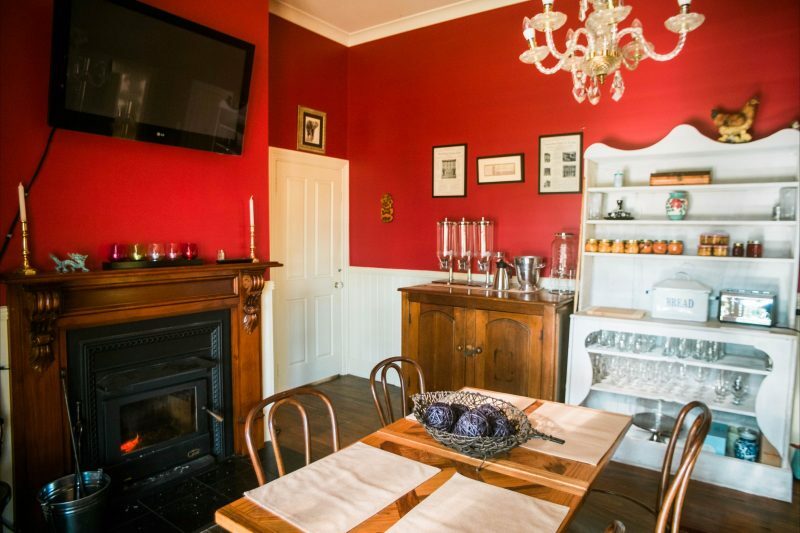 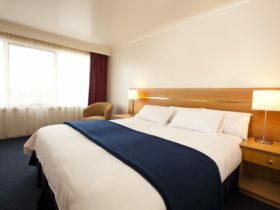 Full Cooked breakfast, Free Netflix’s, Free wifi internet.